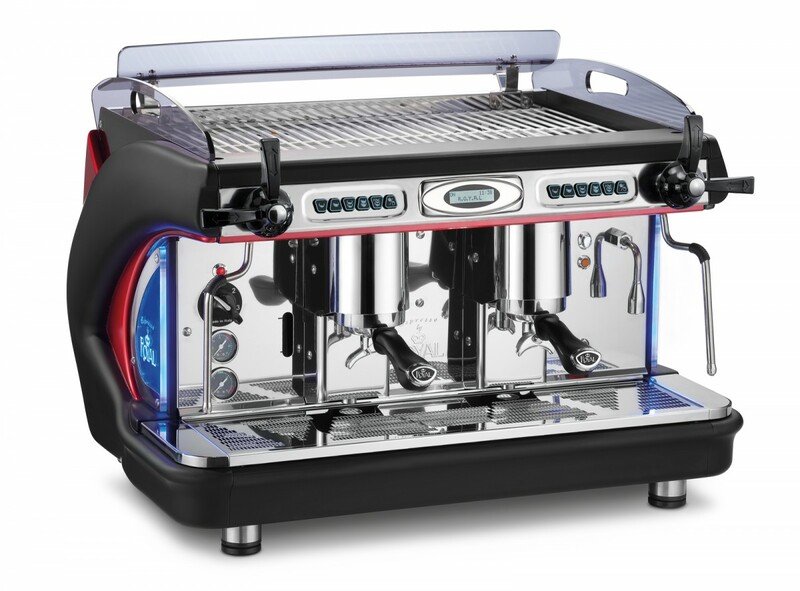 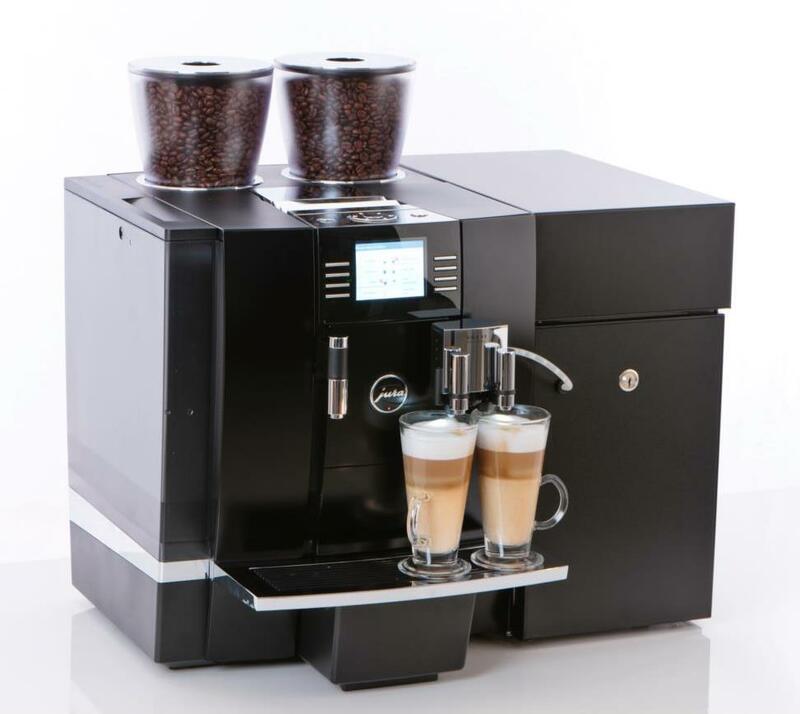 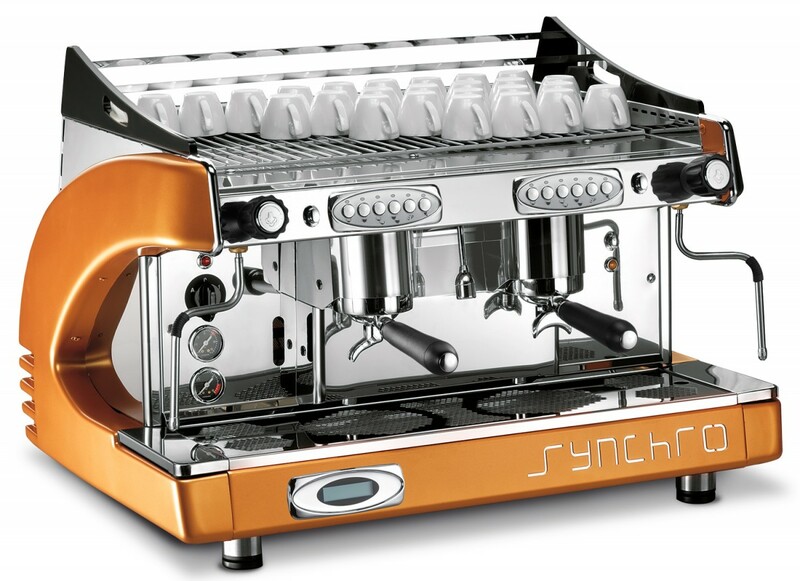 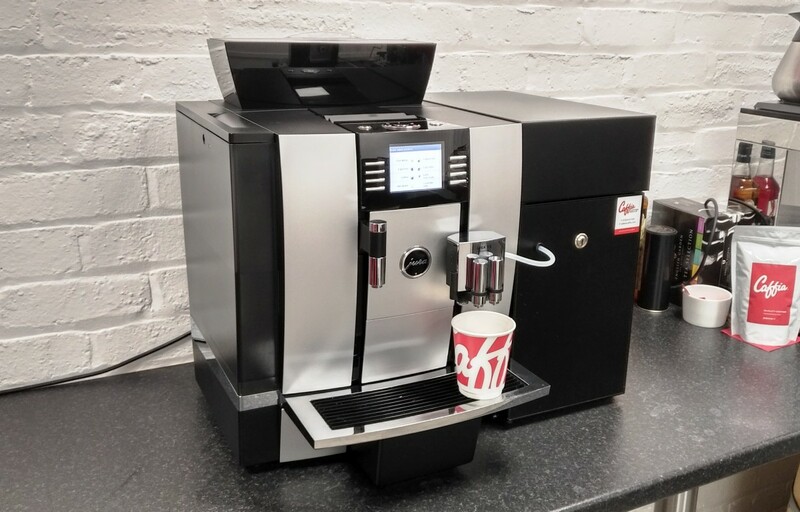 Suppliers of coffee machines Guildford and Woking, Godalming, Haslemere, Farnham, Leatherhead, Dorking and Cranleigh please call 0203 096 7233 to discuss machines or visit us at our London showroom in Clerkenwell. 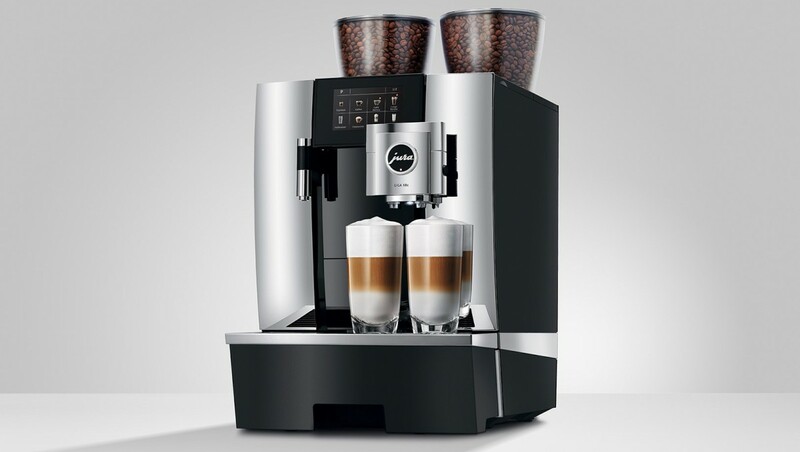 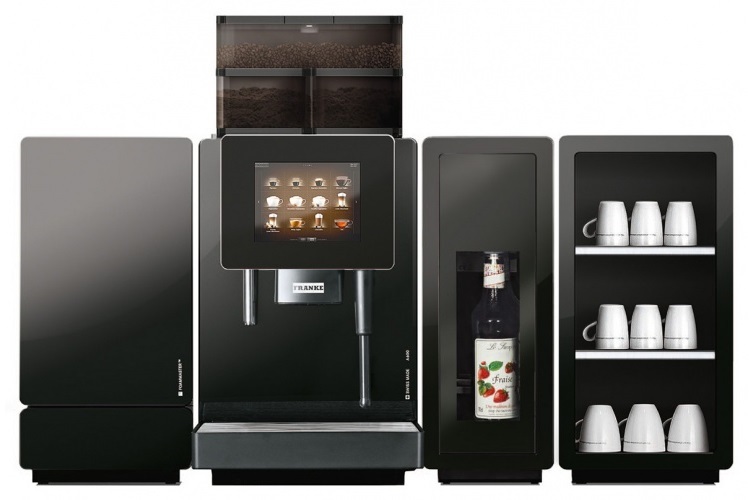 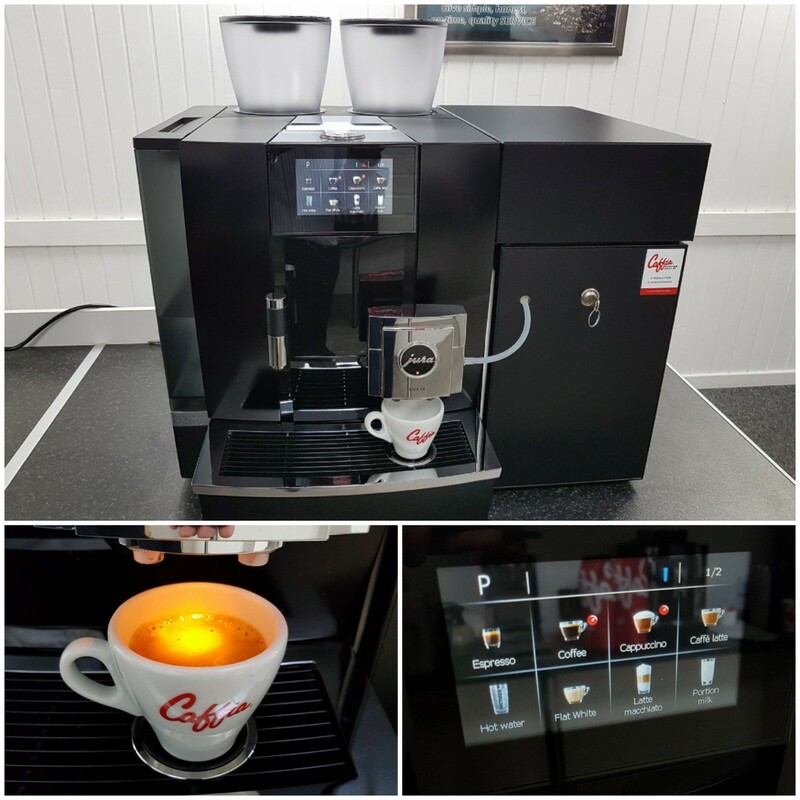 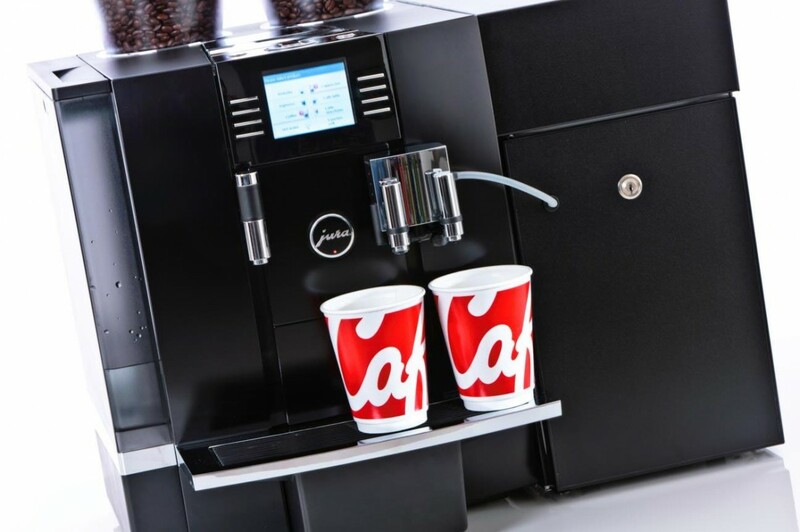 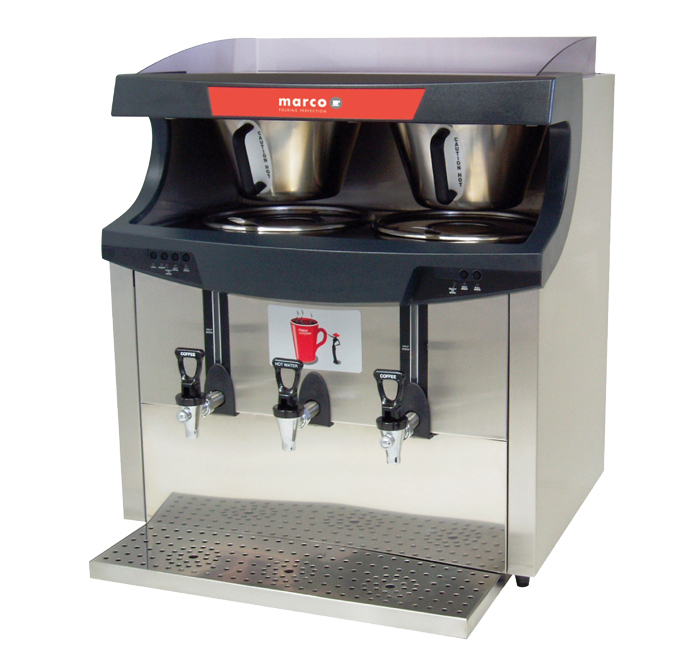 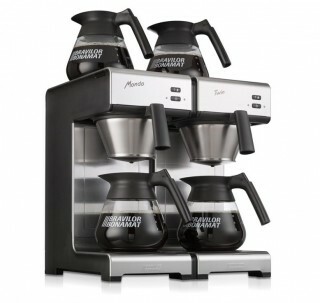 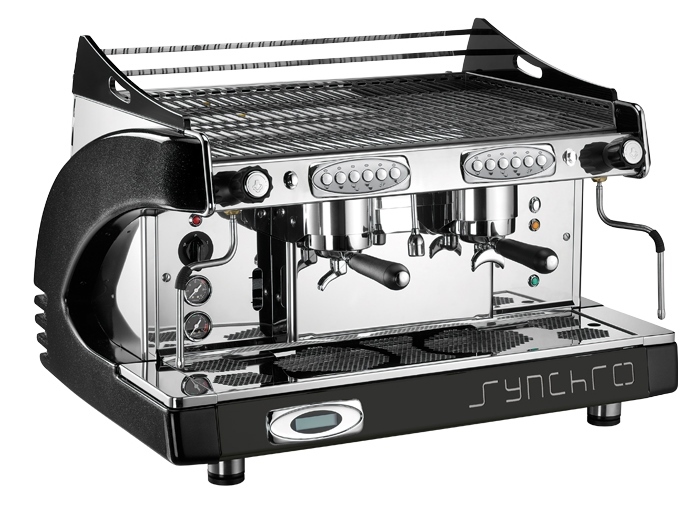 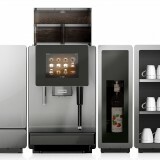 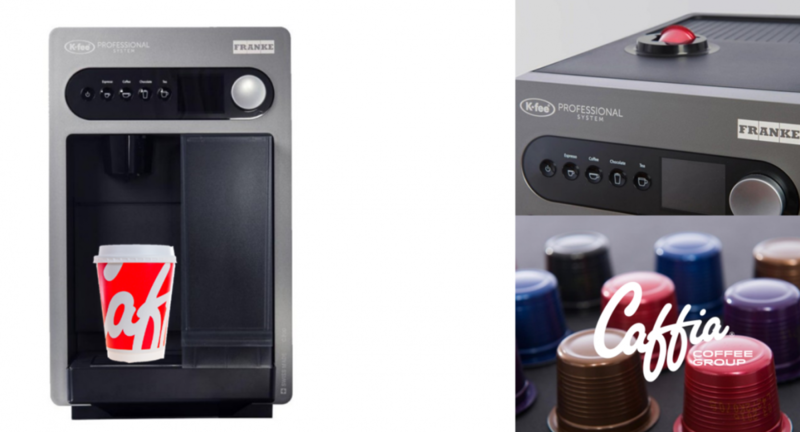 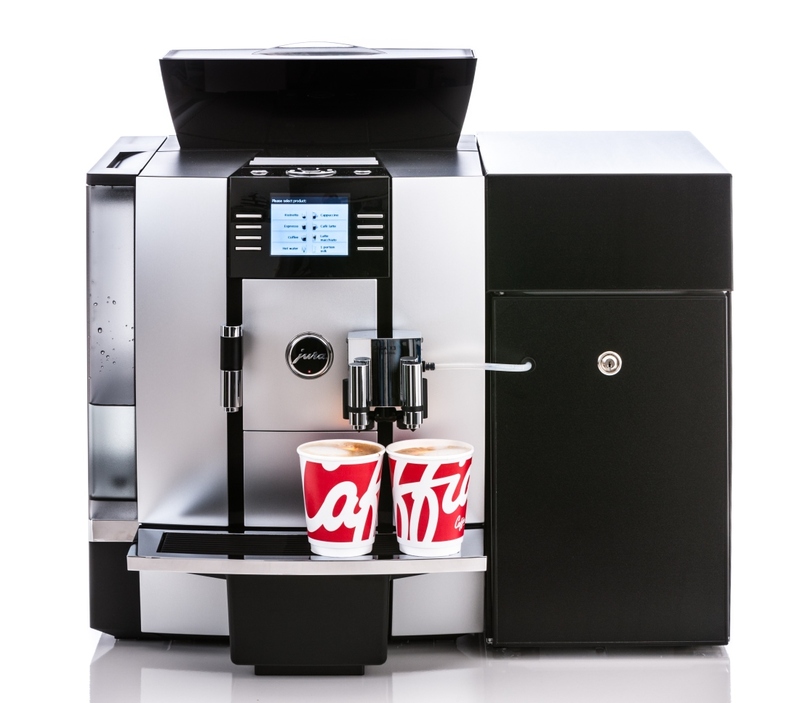 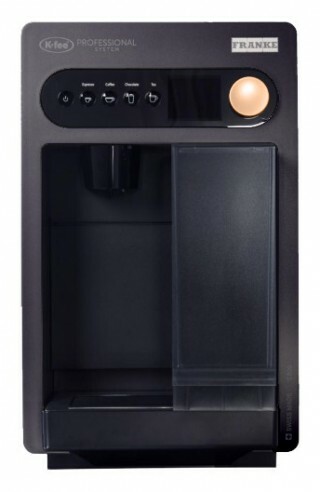 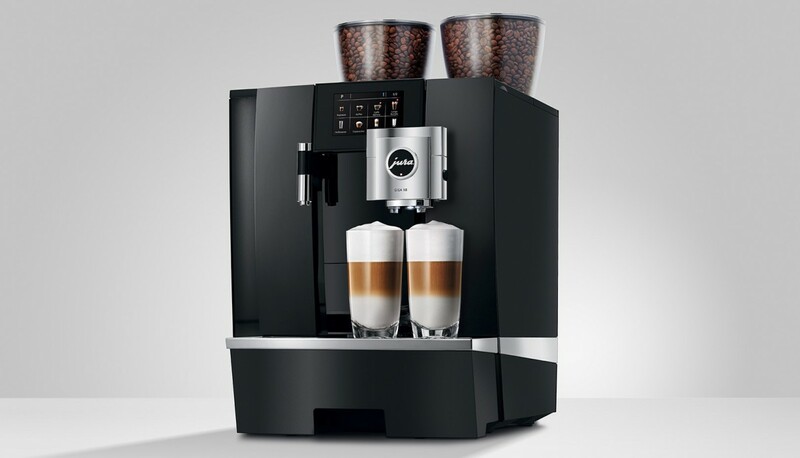 We supply modern bean-to-cup office coffee machines, 2 group espresso coffee machines, filter coffee brewers and coffee vending machines from brands like Jura, Necta N & W, Fracino, Franke, Cimbali and Bravilor. 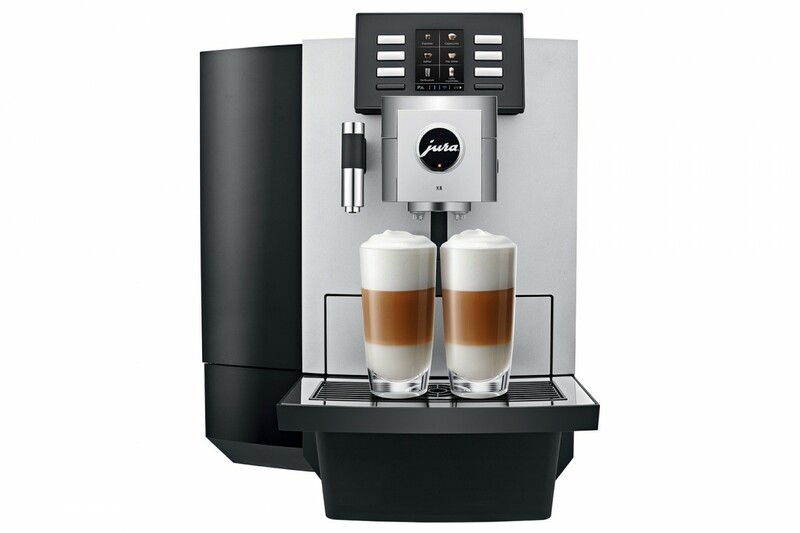 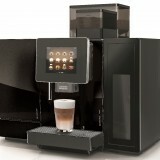 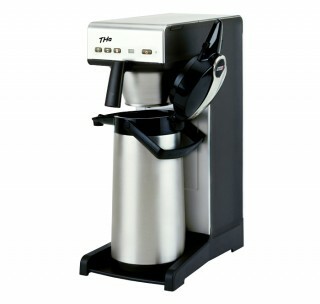 A popular bean to cup office coffee machine Guldford is the Jura Giga X8 bean to cup coffee machine as shown below, this gives you drinks like flat white, caffe latte, cappuccino or espresso made from coffee beans and fresh milk at the touch of a button and also a manufacturer’s 2 year parts and labour warranty. 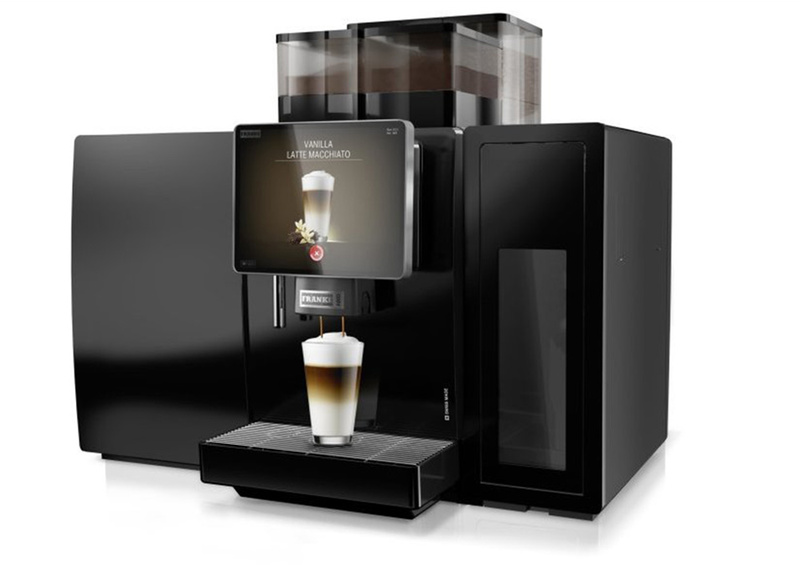 The Franke A600FM FoamMaster is an example of the latest generation of bean-to-cup coffee machines to make up to 300 cups of flat white, caffe latte or cappuccino per day with dense and delicious milk foam and hot chocolate made with fresh milk. 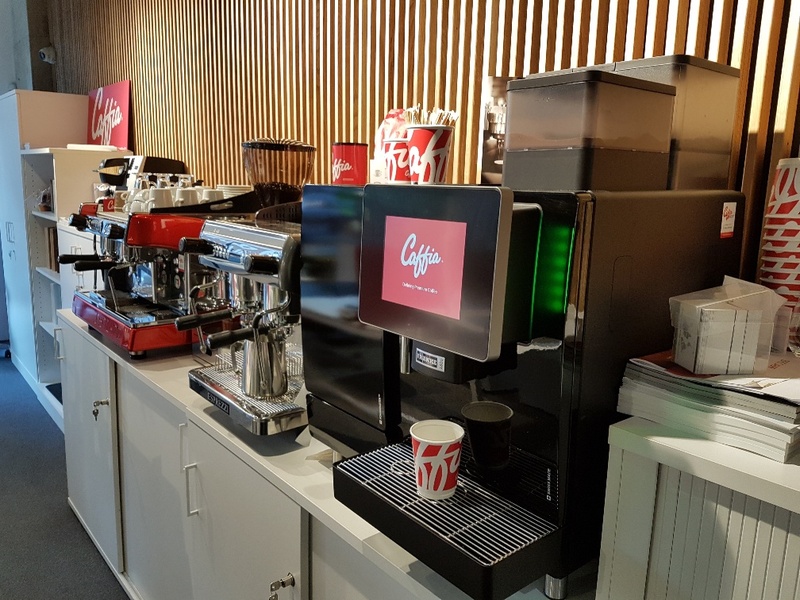 Ideal in hospitals, universities, garden centres and forecourts; we have an A600 in our central London showroom close to Liverpool Street and Kings Cross. 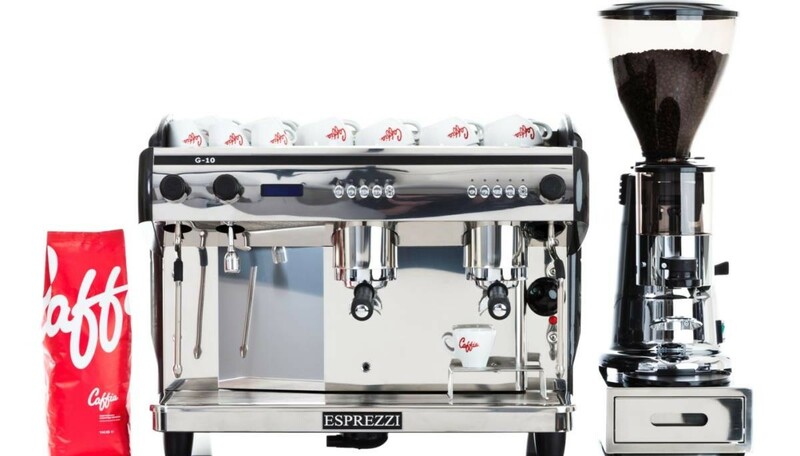 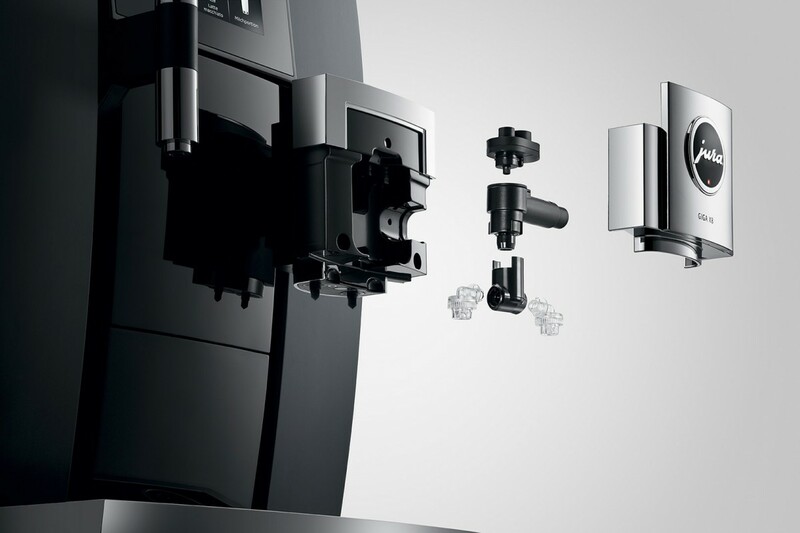 We install coffee machines from Esprezzi, Synchro and La Cimbali as professional espresso coffee machines in 2 groups and 3 groups format with Macap coffee grinders for coffee shops, bars and hotels. 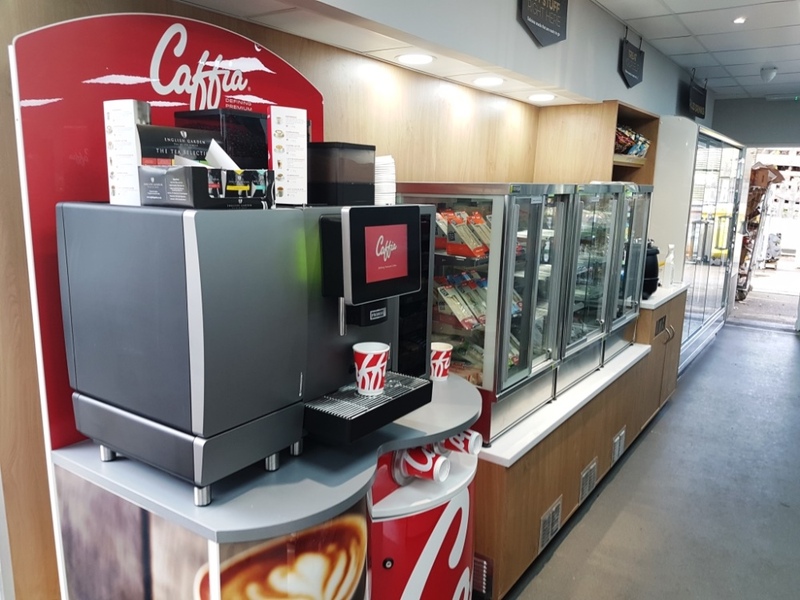 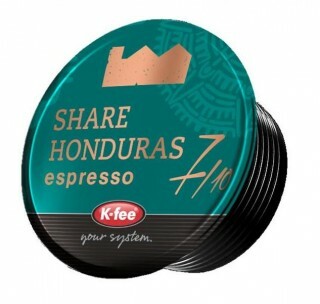 We offer a wide range of fresh filter coffees, cafetiere coffees, Fairtrade coffees, espresso coffee beans, teabags, hot chocolate sachets, sugars, crockery and coffee machine cleaning materials. 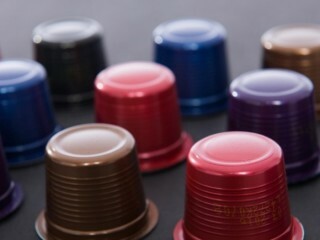 These are all available for speedy delivery to your door by courier. 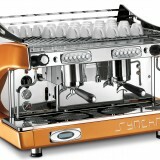 Below: A view from the scenic Hog’s Back A31 road from Guildford to Farnham.